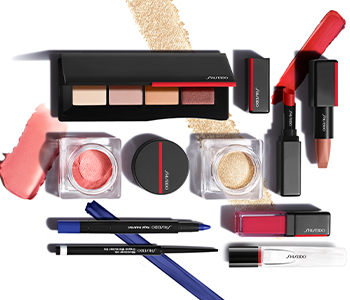 Create the perfect base with the Shiseido Face makeup collection, a line of enhancing primers, foundations, powders and concealers that enhance your natural beauty. Balancing centuries’ worth of skincare knowhow with unique light reflection technology, Shiseido create luminous bases, optimised to boost the radiance of the skin without masking its texture. Conceal problem zones and refine the look of your skin with this high tech formulas, designed to work in perfect synergy with your complexion.